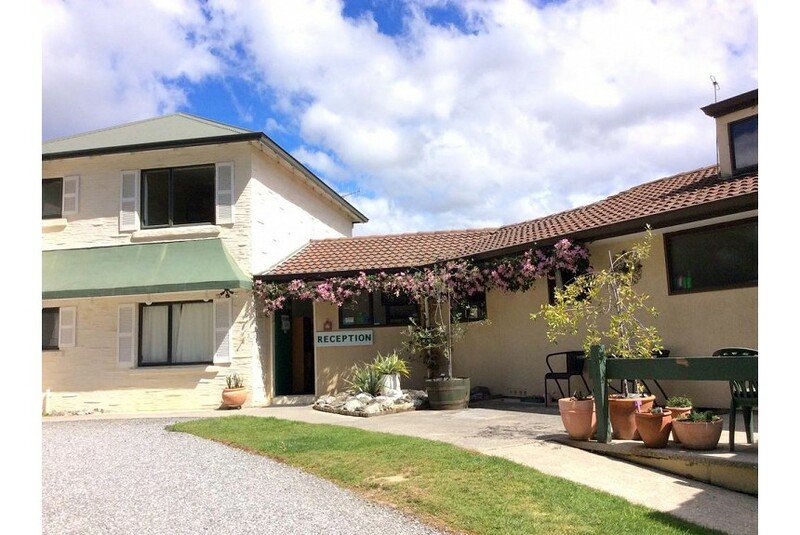 Wanaka Heights Motel is a 5-minute drive from the shores of Lake Wanaka and Wanaka Golf Course. It offers rooms with a balcony or a patio with views of the lake and the surrounding mountains. Guests enjoy 30 minutes of free Wi-Fi daily. The heated guest rooms are fitted with electric blankets and a flat-screen TV with satellite channels. Each has a kitchen or a kitchenette where guests can prepare simple meals. The en suite bathroom offers free toiletries and a hairdryer. The property has an outdoor seating area with barbecue facilities. The staff at the tour desk can assist in booking local activities like wine tours and boat trips. Motel Wanaka Heights is a 10-minute drive from Puzzling World. It is a 35-minute drive from Cardrona and Treble Cone Ski Fields. Queenstown International Airport is a 1-hour drive away.